Oakville Transit customers can pay using exact cash, PRESTO card loaded with funds or an Oakville Transit monthly pass product, valid paper transfer, special purpose paper monthly pass or special purpose ticket. Bus drivers do not sell fares or carry change. Customers may be asked to present their paper fare media to the driver for validation. 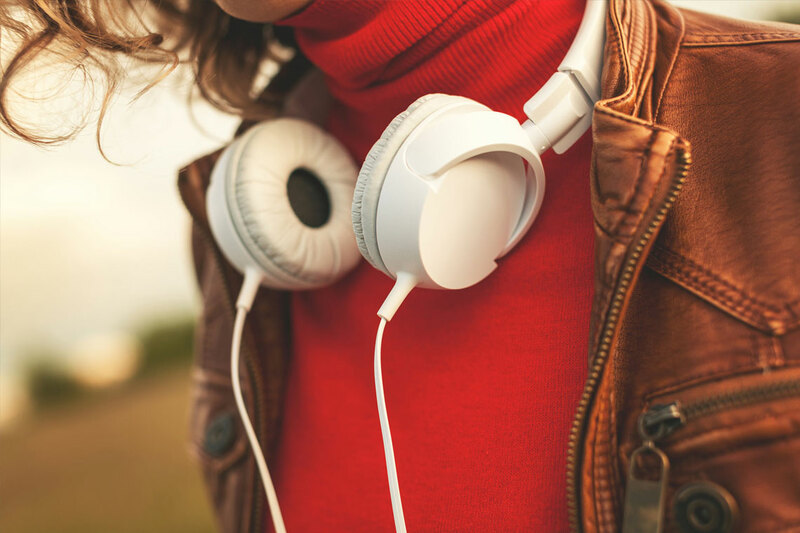 Visit our fare policy page for more information about our fare media. Children 0-5 years of age ride for free when accompanied by a fare paying adult. University, college, and adult education students 20 years and over must pay adult fare. The Youth Freedom Pass is valid for unlimited rides after 4 p.m. on weekday evenings, all day Saturday and Sunday for the month indicated. Regular youth fare applies at all other times. 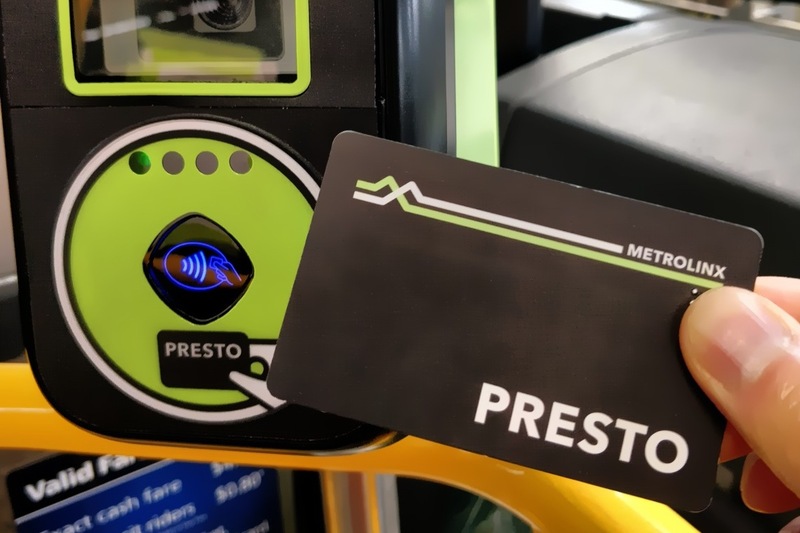 You must have funds loaded on your PRESTO card in order to pay the fare before 4 p.m.
During July and August the monthly Youth Freedom Pass allows for unlimited rides, all day, all times, all week for the month indicated. The pass is not valid for unlimited rides during March Break, Christmas week and statutory holidays. The regular terms and conditions apply during these time frames. Seniors ride free on Mondays! Seniors (65 years and over) can ride free all day, on all routes every Monday. Seniors are asked to be prepared to show proof of age if required. All GO Transit riders, regardless of age, pay $0.80 to ride Oakville Transit to and from the GO train or bus. Visit our connecting services page for conditions. 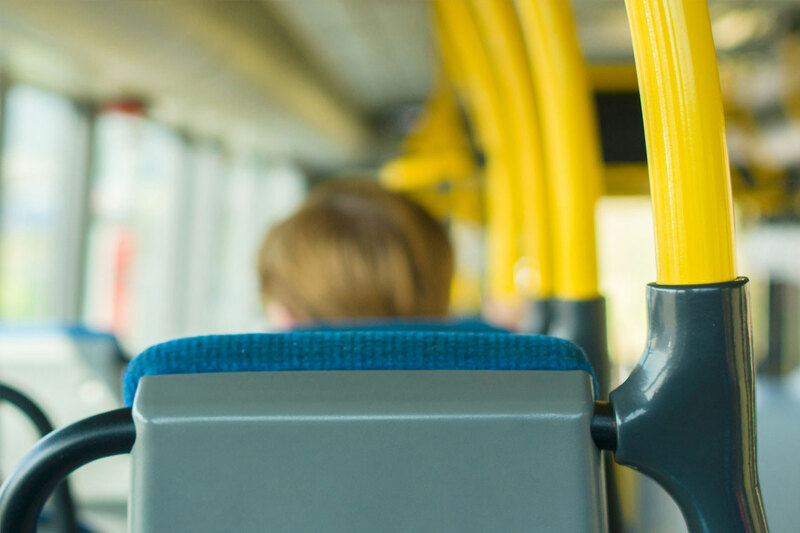 A support person can now travel free-of-charge on Oakville Transit buses when accompanying someone with a disability who has an identified medical requirement for support. One support person will be allowed per individual per trip, but the support person may change. 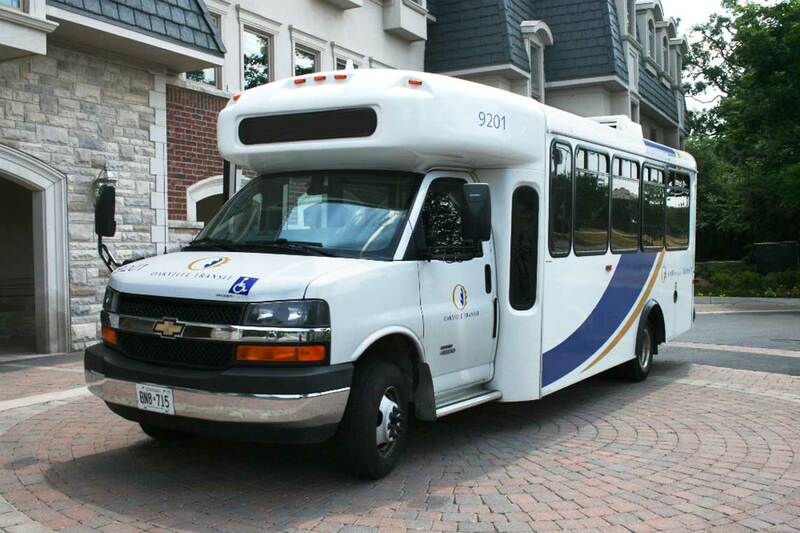 All persons with a disability, who wish to have a support person travel with them, must obtain an Oakville Transit Support Person ID Card and present it to the bus driver for each trip that includes a support person. 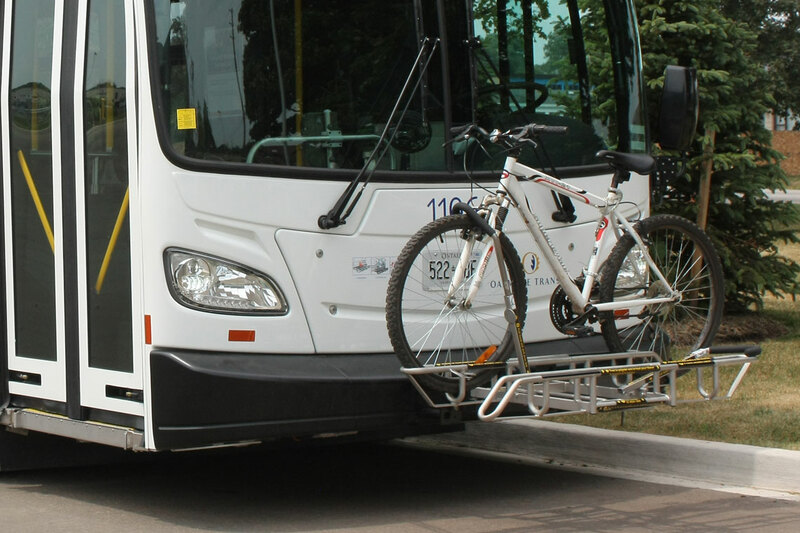 Customers may be eligible for a subsidized pass for low-income transit (SPLIT pass) through Halton Region. Travel free with your CNIB card.